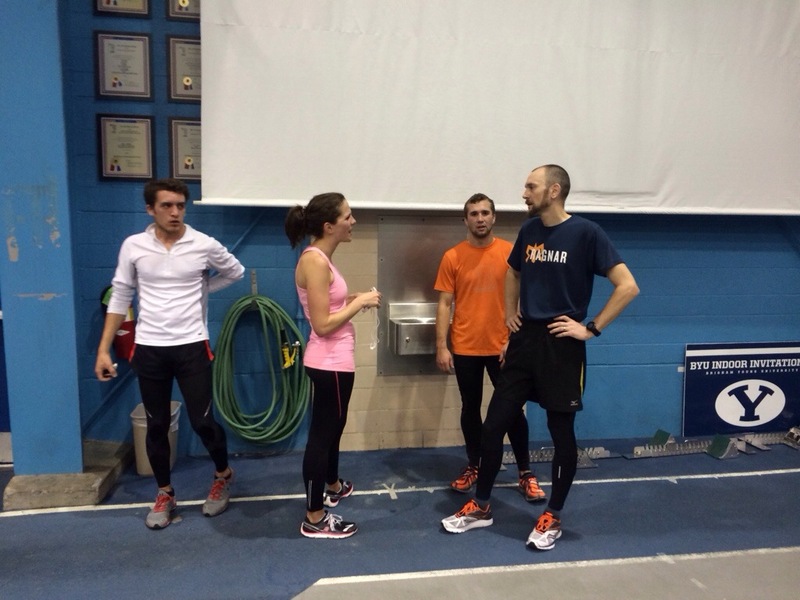 There were about 10 of us that met up this morning for a lovely speed workout of 4 x 1000’s around the track. (Blake, Tris, Jacob, Scott, Melissa, Katie, Levi, etc.) 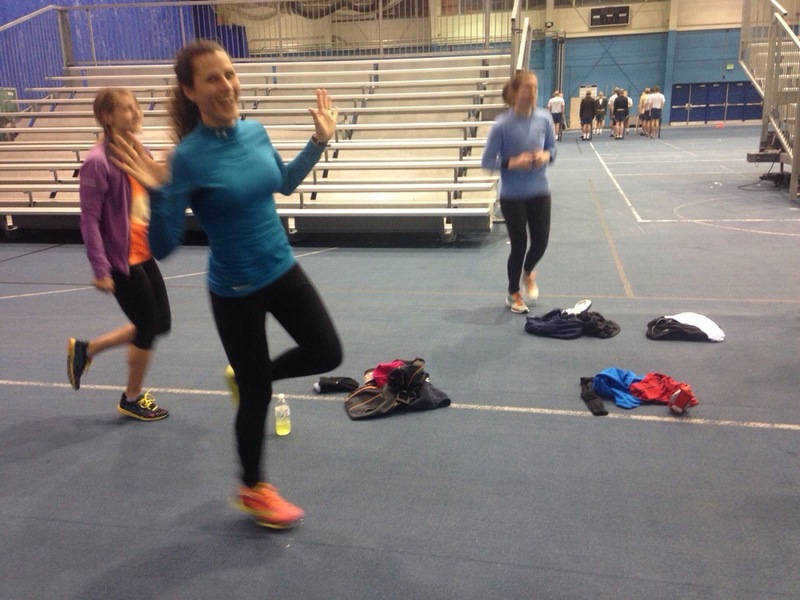 We ran a 20 min warmup; we ran to BYU’s outdoor track but there was still a lot of snow on it, so we headed back to the indoor track… (We were all dressed for running outside… Yes we were burning up running inside but it was all good). And then 1 leg hops. 2 x 50 on each leg. It is good to end your workout practicing a fast cadence and it helps build foot strength. 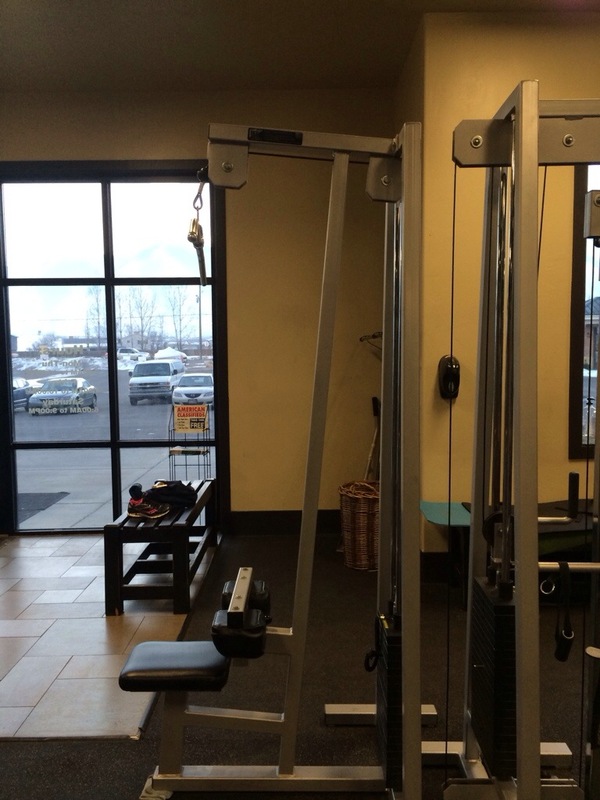 I headed over to the pull-up machine (the more weight you put on the easier it is to do a pull-up). 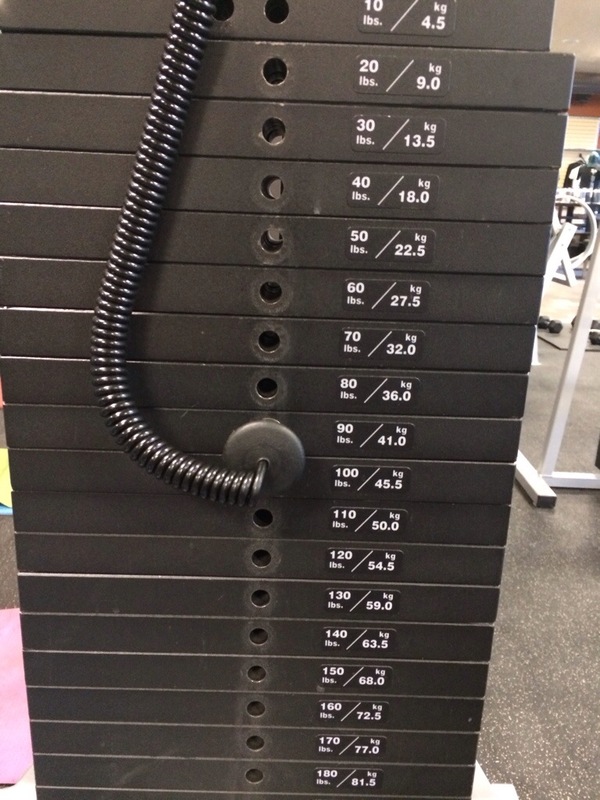 I put the weight to 90lbs and it was still hard for me. 🙂 I’m in trouble with my upper body strength. I did 15 and called it good. I came home and Corom and I helped get the girls ready for school… Let the day begin!